The Essex County Beekeepers Society, Inc. is an independent branch of the New Jersey Beekeepers Association. It is a regional organization of 100+ bee hobbyists, sideliners (fewer than 300 hives) and commercial beekeepers & honey producers. Our members generally reside in and around Essex county - although members are accepted regardless of location. Dues in the Association for the calendar year 2019 are payable as of January 1, 2019. 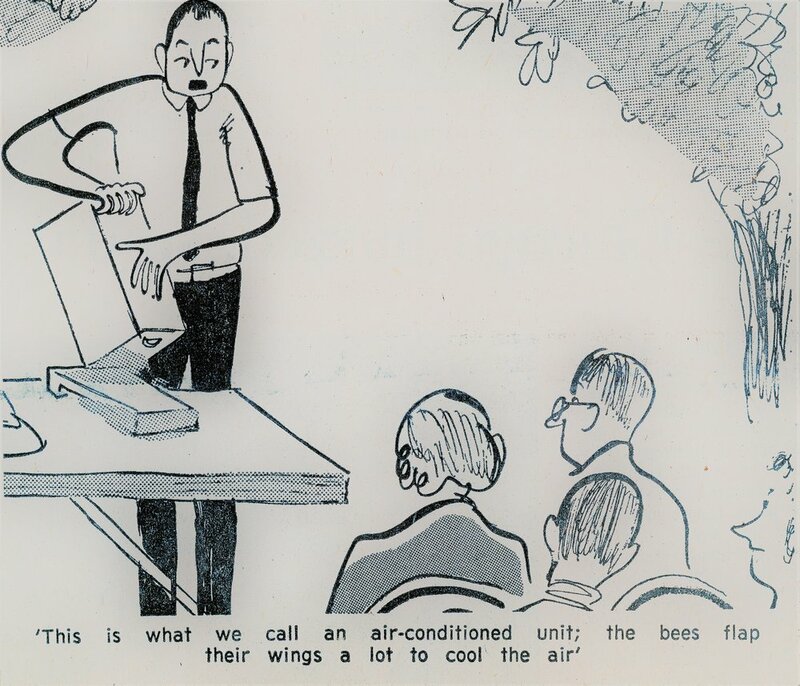 To be a member in good standing and participate in the honey show, listings on the swarm and product pages, receive the state newsletter, emails from the Association and vote in our elections and other matters at general membership meetings, we need your dues to be current. If you have already paid your dues for 2019, thank you. Foster and promote the art of apiculture in New Jersey. Educate residents of the Garden State about the state insect, the honey bee, and its vital role in agriculture. To produce bees and honey and related products. To simply share and enjoy our fabulous and fun-filled pursuit of raising and caring for honey bees. Our members, beekeepers and non-beekeepers alike, work, cooperate and support each other in promoting beekeeping and related activities. Our members mentor new beekeepers, hold periodic social and business meetings to share experiences and ideas, and provide educational opportunities for schools and the public at large. Meetings are often held in the Garibaldi Hall at the Essex County Environmental Center. It is located at 621B Eagle Rock Avenue, Roseland, NJ. Always make sure to double check the last newsletter publication or the calendar to confirm meeting locations. The Essex County Environmental Center is an environmental education center with a mission to create awareness, understanding, and appreciation of the environment and its relationship to Essex County residents. The Center is dedicated to uniting its twenty-two communities through integrated educational programs including hands-on activities. The Center, a facility of the Essex County Park System, is located in Essex County West Essex Park, a wooded wetland habitat with access to the Passaic River which makes for an interesting and affordable site to book a naturalist led field trip for school groups, scouts, adult and community groups. This state-of-the-art facility was constructed as an environmentally sensitive building using natural and recycled materials, innovative energy saving technologies, and topped by a “green roof” for the purpose of storm-water management, among other things. To fulfill its mission, the Center has established partnerships with the following environmental organizations: *NJ Audubon *Rutgers Cooperative Extension of Essex County— including the Rutgers Master Gardener and 4 H Youth Development programs *Essex County Environmental Commission *Essex County Beekeepers *NJ Woodturners * Traditional Earth Skills LLC. 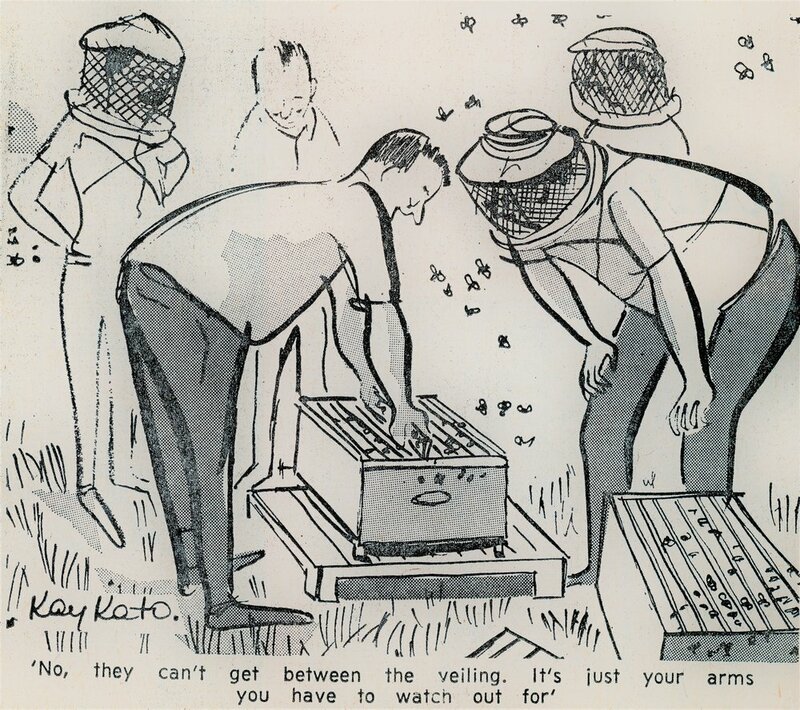 Since its creation, Essex has collected and held interesting beekeeping documents, pertaining to both the local chapter and the industry as a whole. For the first time, these documents have been scanned and are available below. If you encounter a historically significant document that you would like to be displayed here, please contact the current director of communication.